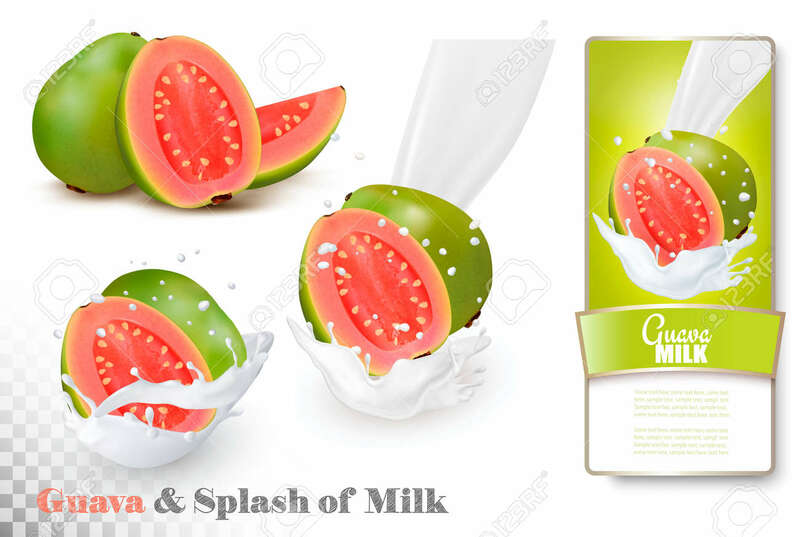 Guava In A Milk Splash And Label On A Transparent Background... Royalty Free Cliparts, Vectors, And Stock Illustration. Image 71452005. Vector - Guava in a milk splash and label on a transparent background. Vector. Guava in a milk splash and label on a transparent background. Vector.